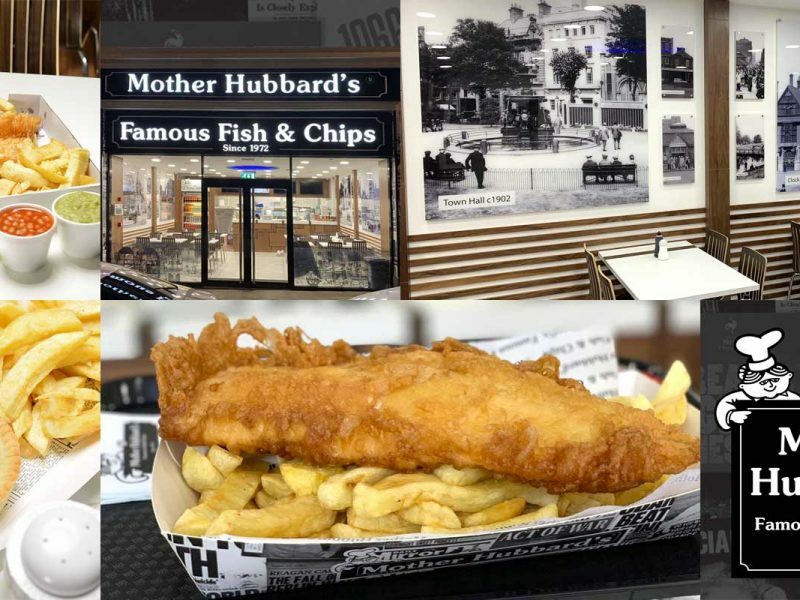 A grill house which promises that ‘Hunger Stops Here’ will be opening in Leicester today with a generous opening discount offer. 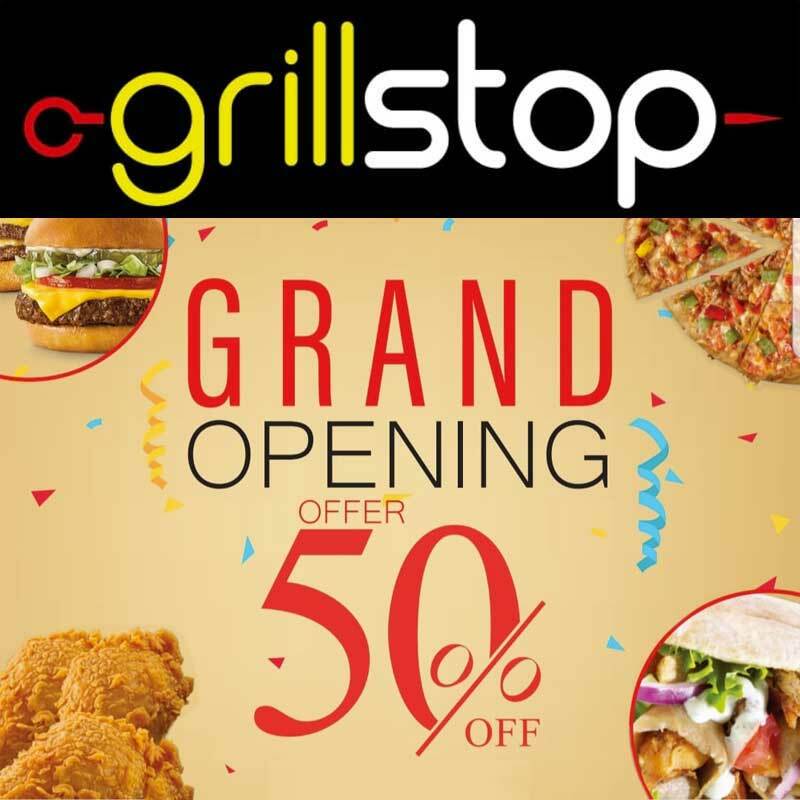 Grillstop on Parkenhoe Street will be launching at 5pm later this evening and at 12pm tomorrow with 50% off the entire menu on both days. And though the restaurant won’t be doing any deliveries on these days, it will be open till late allowing for collection only. 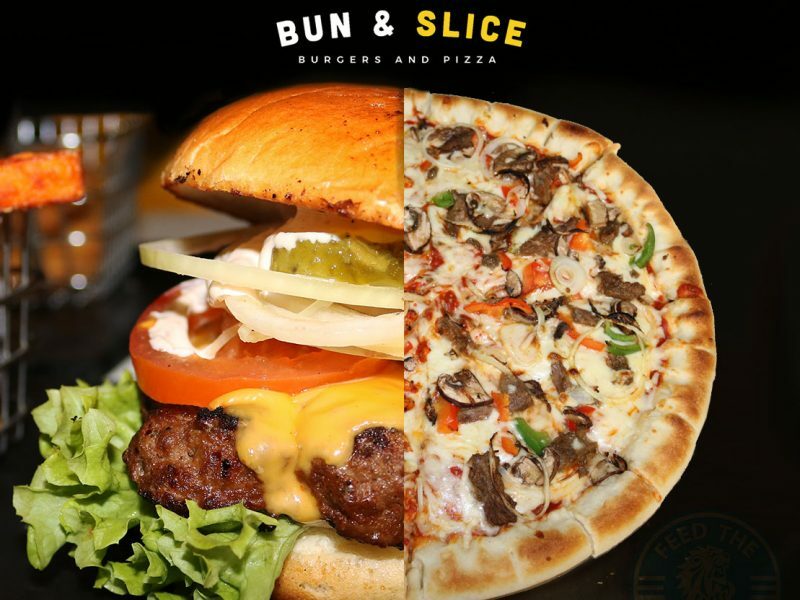 There menu is straightforward enough with three kinds of burgers to choose from: ‘Classic’ which only costs a quid; ‘Premium’ that includes lamb, chicken fillet, fish-o-fillet, and Donner Deluxe; and ‘Supreme’ with burgers like the Chapli Special or Grillstop Special. If you’re after more traditional sandwiches, then there’s paninis, such as the Chicken Salsa, or a number of wraps, including again the restaurant’s special. But since they’ve said: “You surely don’t want to miss out on our Juicy Chapli Kebabs and our Succulent Spicy Shish Kebabs”, then the kebabs might be the place to browse with a hot Naga Donner or a sweet and sour Shatkora Donner available, among others. Their grills comprise of the usual chops, chicken and wings, but their GrillStop Family Mix will serve you the entire selection for just £17 (their most expensive option). Otherwise, there’s pizzas, box meals that come with fries and naan or rice, and even three types of biryanis that might be worth trying. 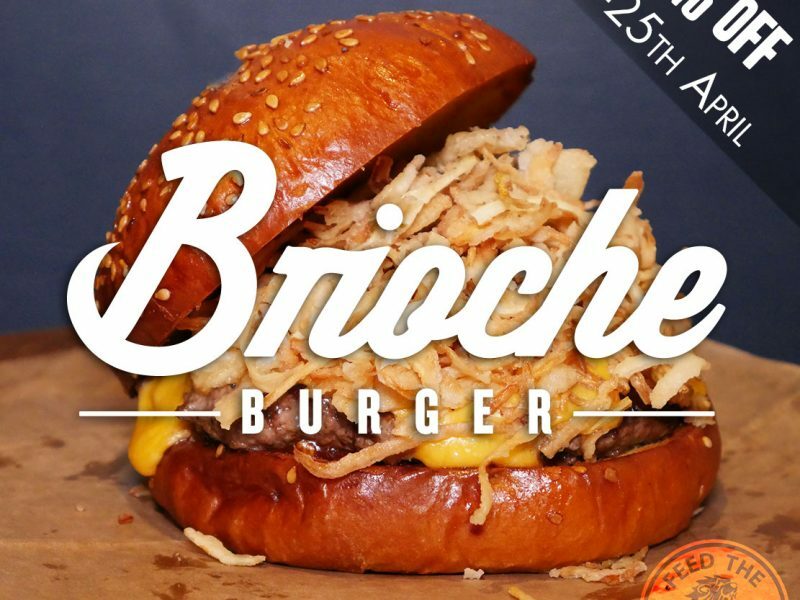 Lunch time offers, which can be had between 11.30am and 4pm, seem very reasonably priced with nothing over £2.75! 72 Sparkenhoe St, Leicester, LE2 0TD.